Last evening, Coquitlam Council approved the rezoning of 352 Marmont St. to facilitate the conversion of an existing duplex to 7 fully-furnished one bedroom units of affordable rental housing for seniors. 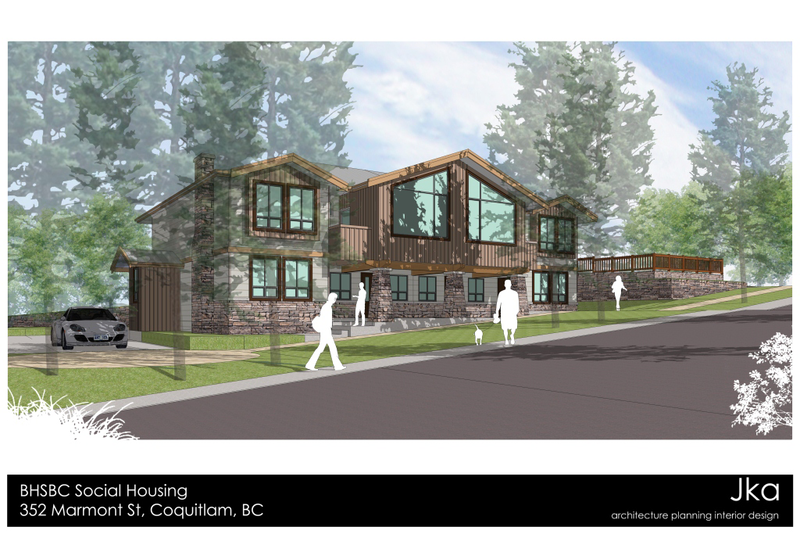 The housing will be owned and operated by the Bulgarian Home Society, with financing in part provided by BC Housing. The facility will be operated under a Housing Agreement with the City and an Operating Agreement with BC Housing to ensure that the housing remains affordable and dedicated to seniors in perpetuity. By tricitiestaskgroup in News on December 11, 2012 .